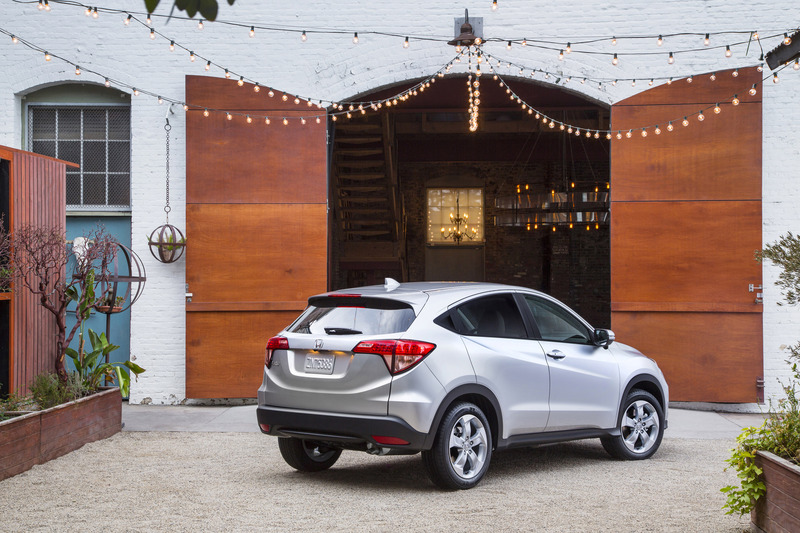 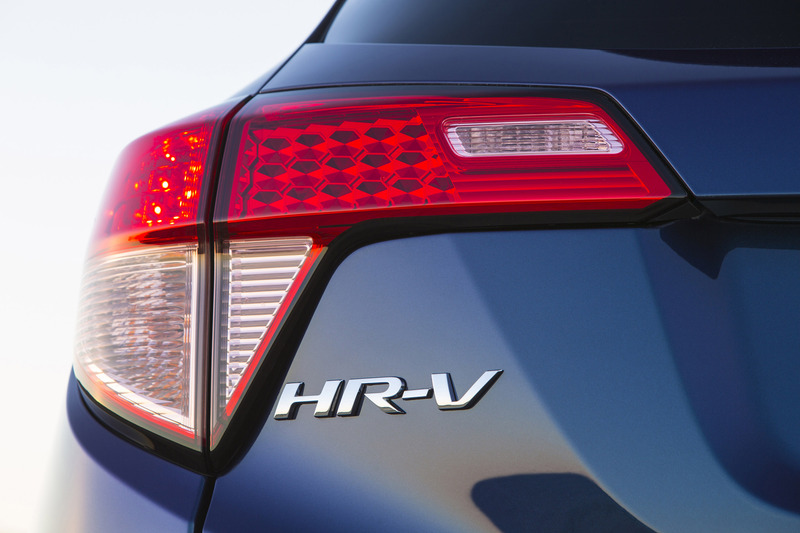 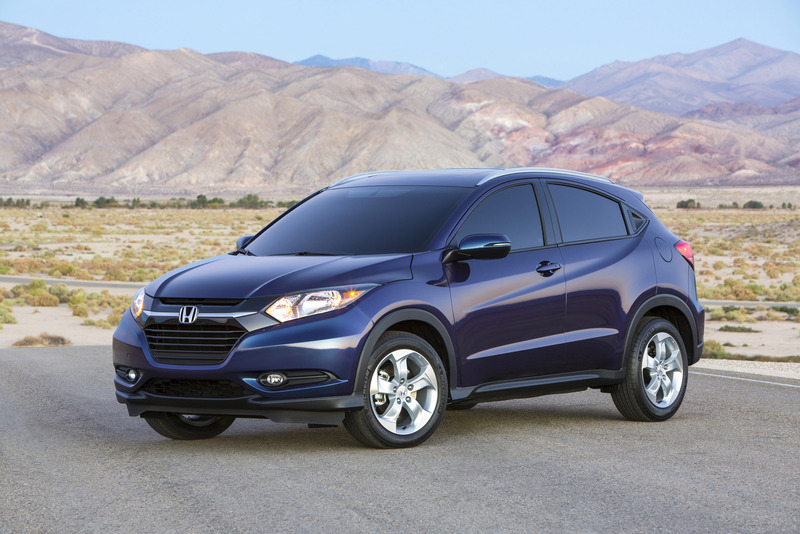 The all-new 2016 Honda HR-V delivers a one-off styling, sophisticated driving dynamics and a fuel-efficient performance. 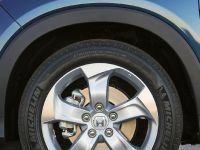 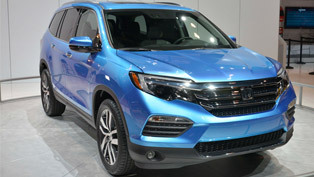 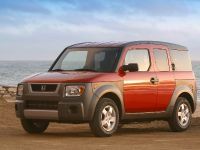 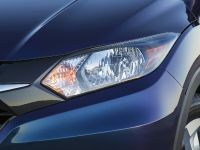 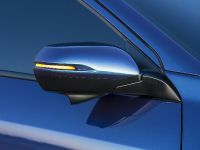 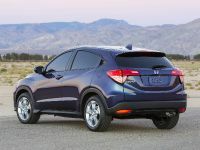 It is part of the upgraded range of Honda vehicles which adopts the ground-breaking technological approach of the brand. 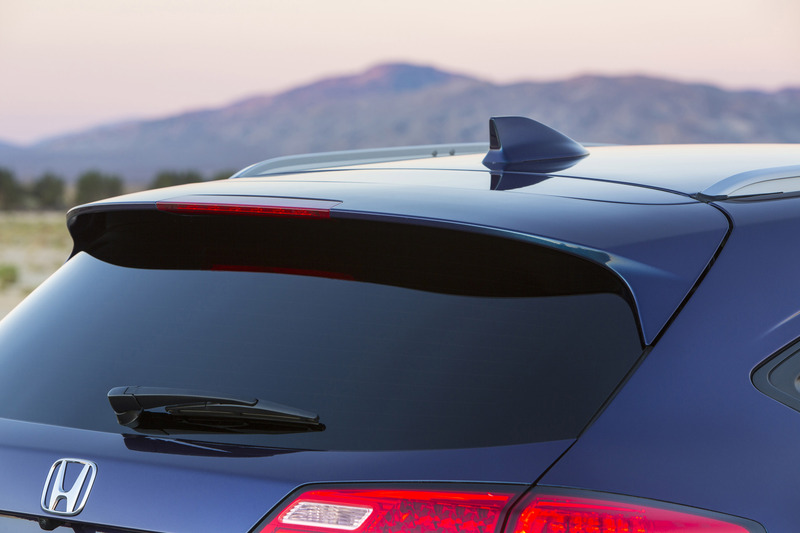 Portraying a distinctive poise and perfectly sculptured lines, the SUV becomes a synonym for automotive greatness! 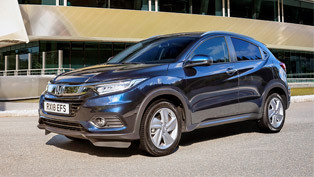 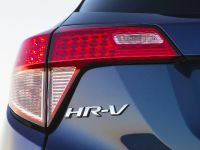 Regarding its power, the HR-V will be available in the UK with front-wheel drive only and a choice of fuel-efficient 1.5 liter i-VTEC petrol engine that delivers 130 PS and 1.6 i-DTEC diesel engines producing 120 PS. 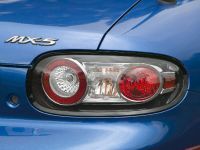 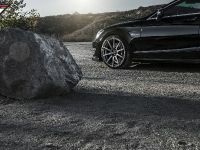 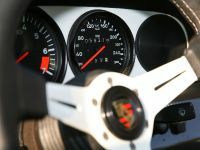 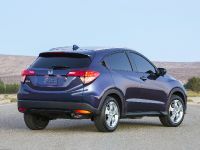 Customers can configure both variants with either a six-speed manual or a CVT automatic transmission with paddle-shift available on some versions. 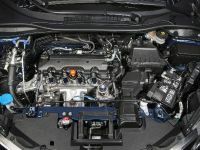 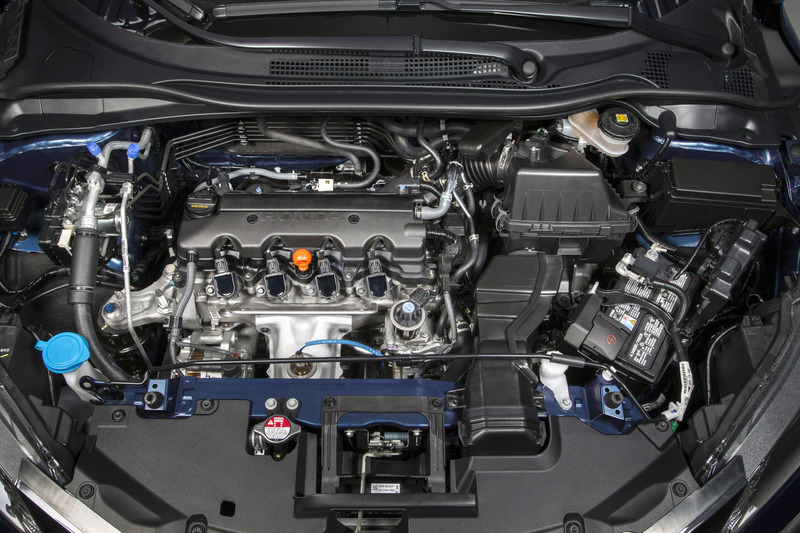 Both power units are Euro 6 compliant and are part of Honda's Earth Dreams Technology series. 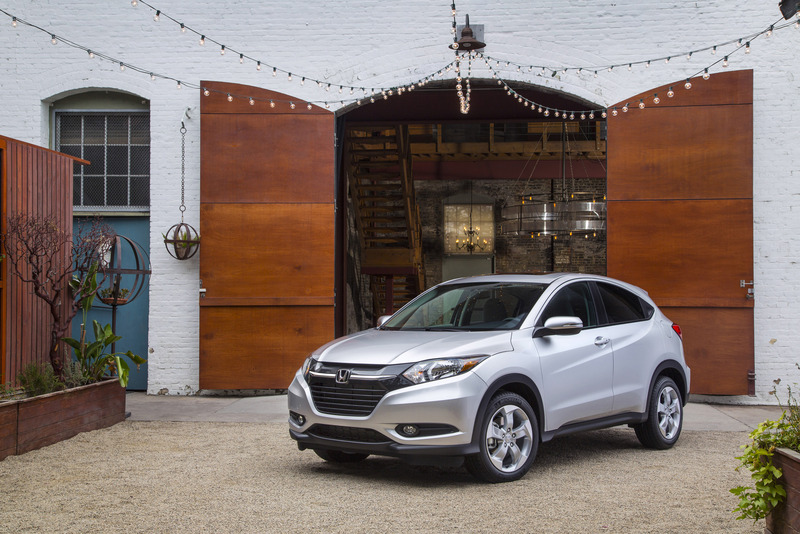 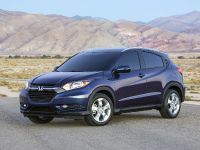 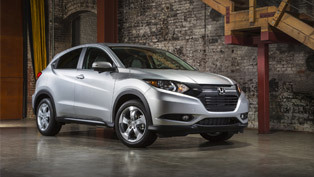 Outwardly, the new HR-V demonstrates sufficient sporty tone. 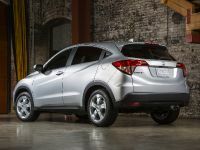 Its body shape, horizontal-oriented front and rear bumpers, rear window line, revamped headlamps and unified front grille create a sharper and more angular stance. 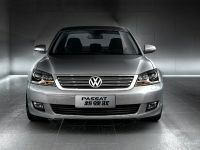 What is more, the design makes the car appear more purposeful. 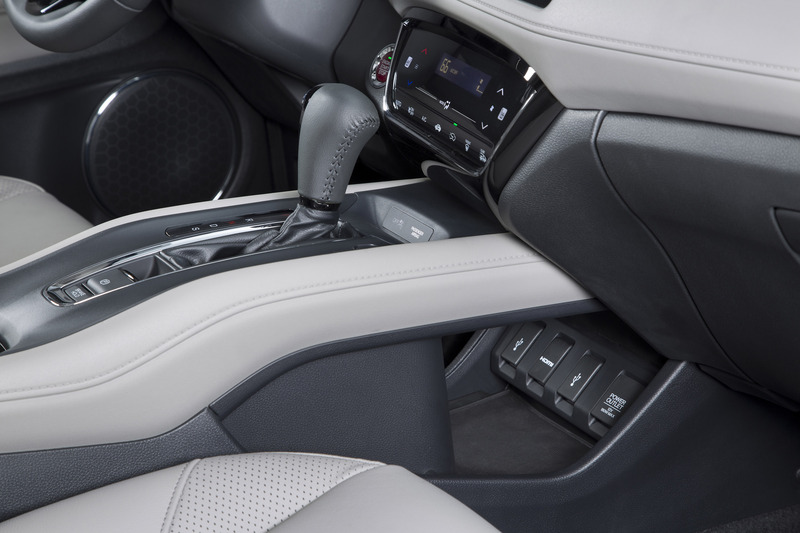 Furthermore, there is a fuel tank integrated under the front seats. 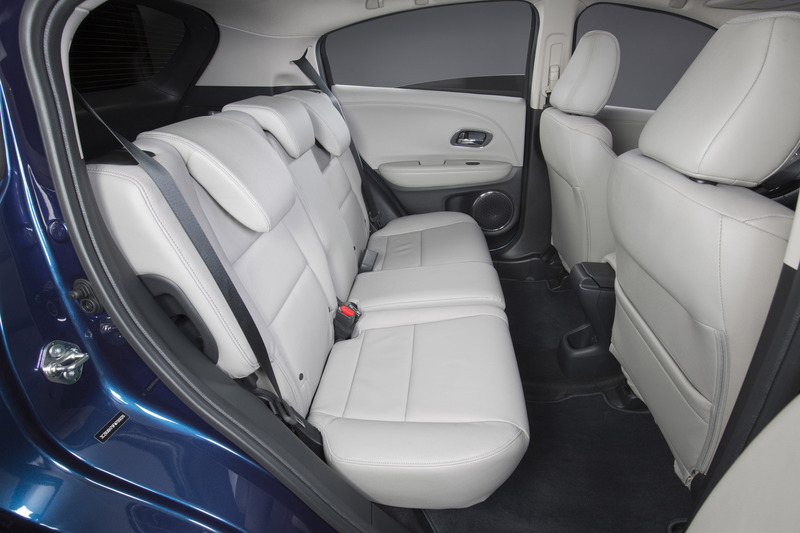 It enables the use of the 60:40 split Magic Seats that have several configurations. 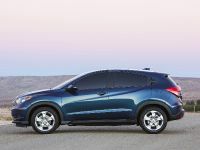 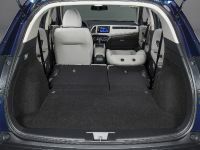 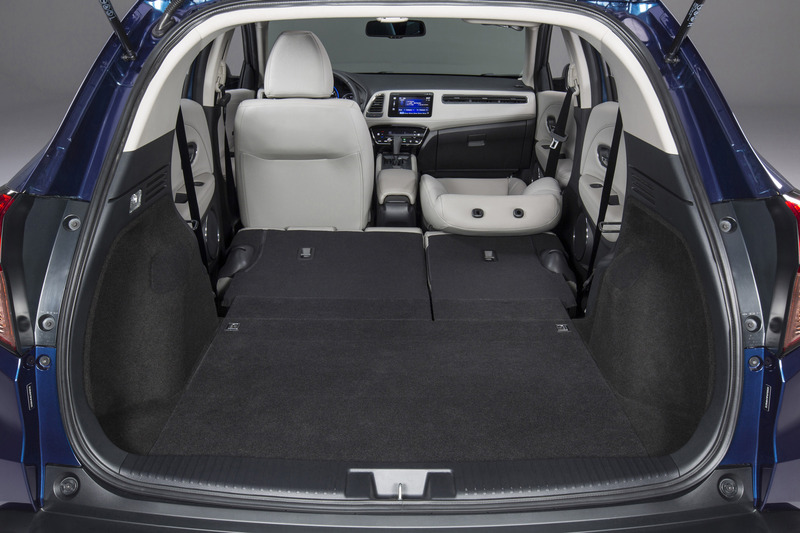 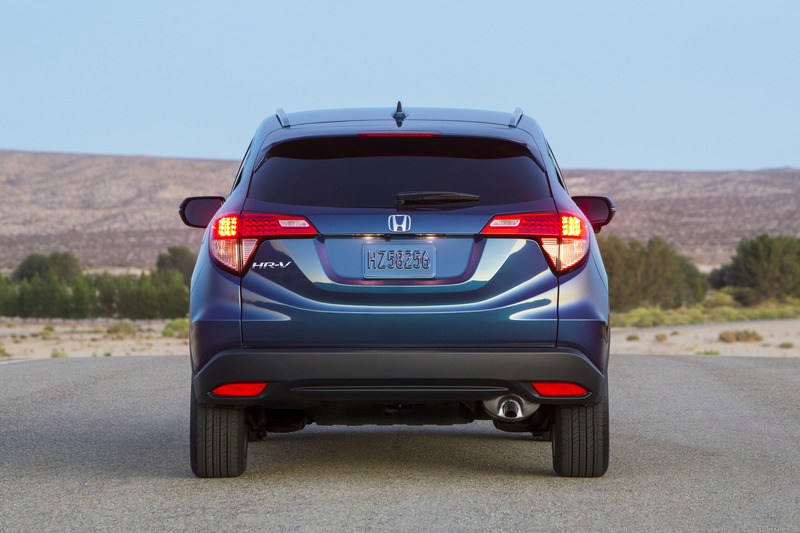 Focusing on practicality, Honda provides more than just enough space for travelers. 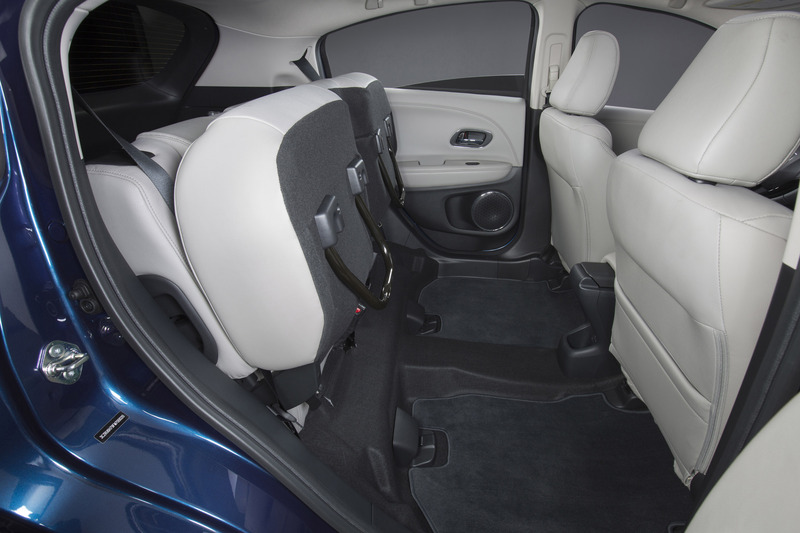 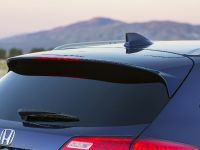 They can take advantage of a class-leading space with leg-, shoulder- and headroom in the front and rear. 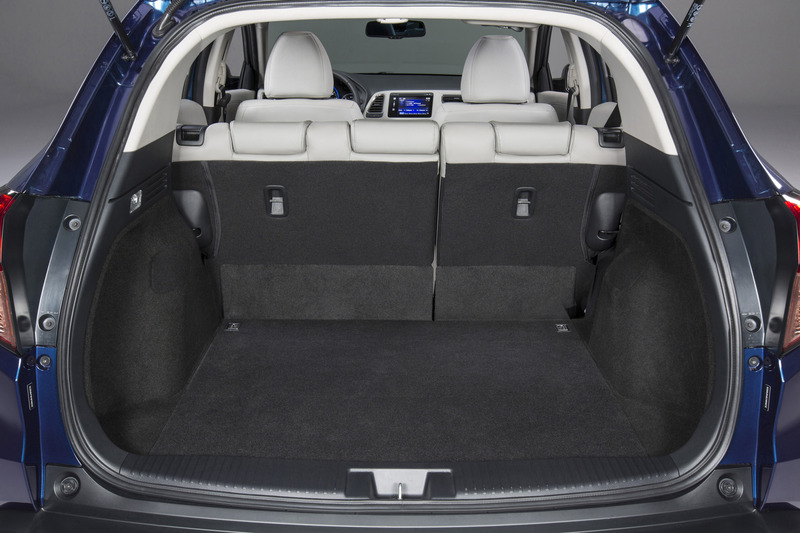 There is astounding space offered by the boot as well. 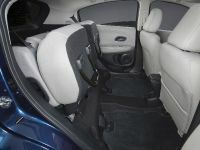 Its capacity amounts at 453 litres with the rear seats in use, and 1026 litres to the window line with the rear seats folded away. 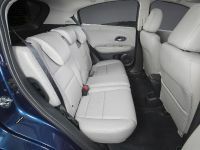 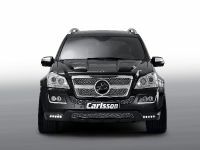 Soft-touch surfaces and a piano-black feature panel put emphasis on the car's sophisticated presence too. 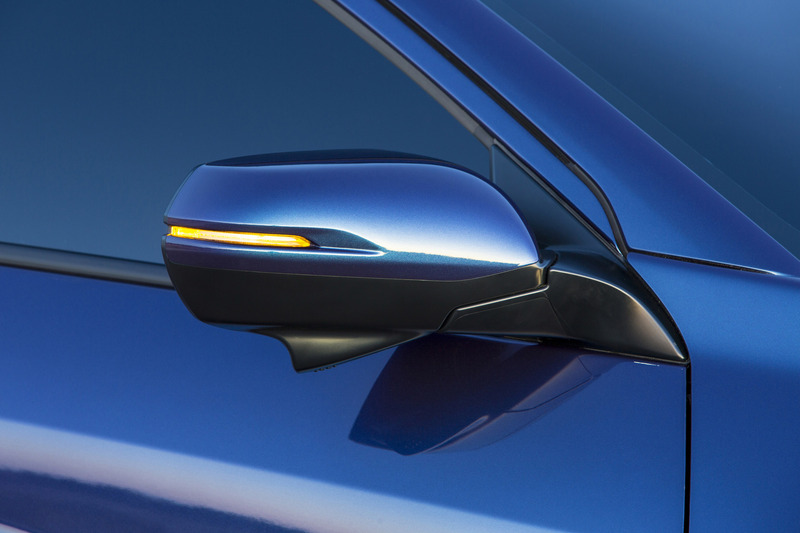 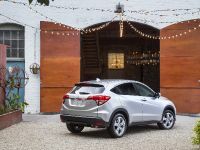 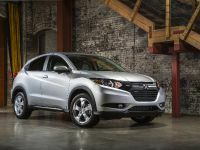 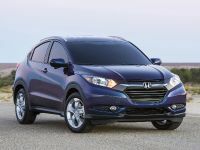 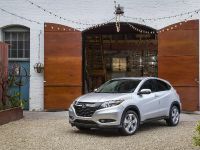 Finally, Honda HR-V is equipped with a 7-inch Honda Connect touchscreen that comes as standard on the Sport and Executive models. 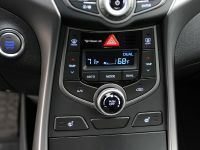 A 5-inch touchscreen is available for the entry level variants. 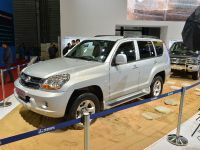 There is an Android 4.0.4 operating system run by the OS. 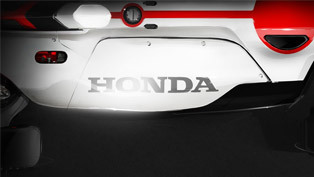 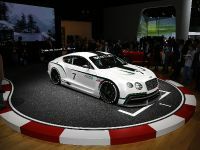 The car is set to arrive in the UK in the summer of 2015. 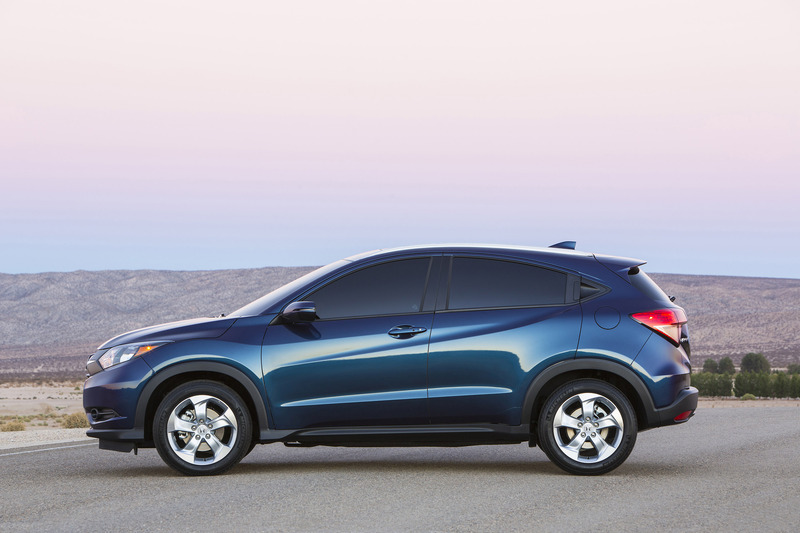 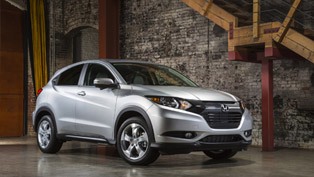 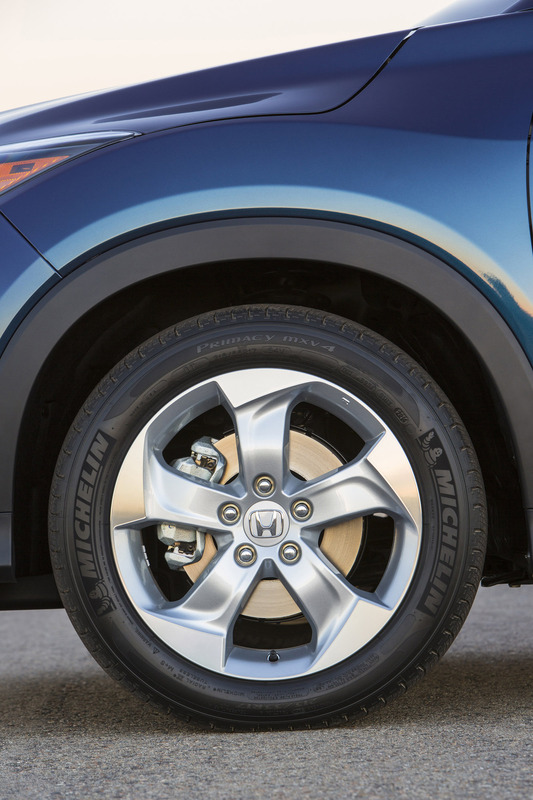 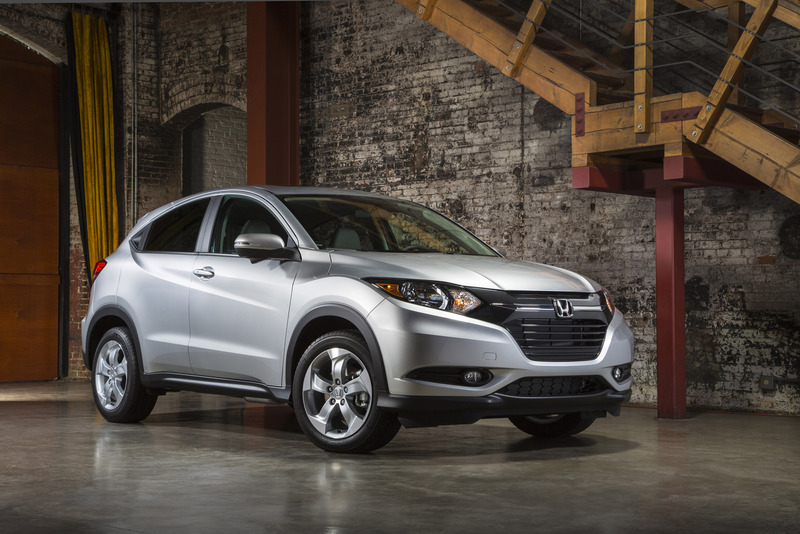 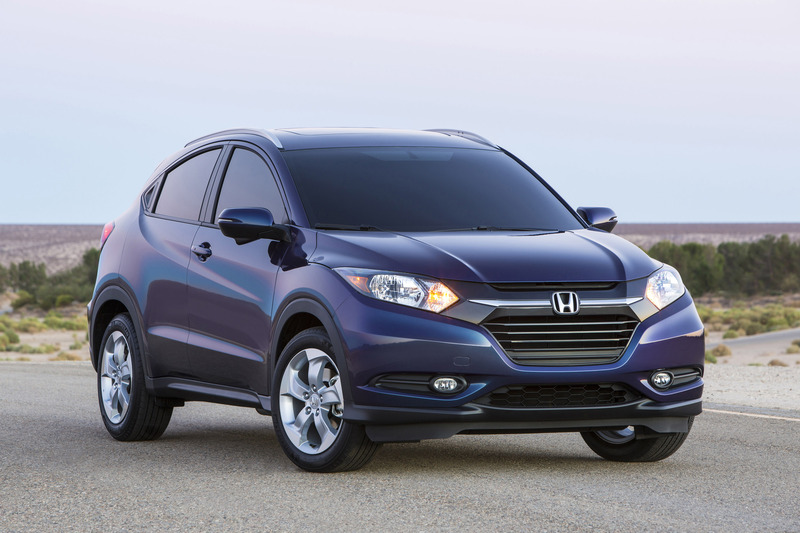 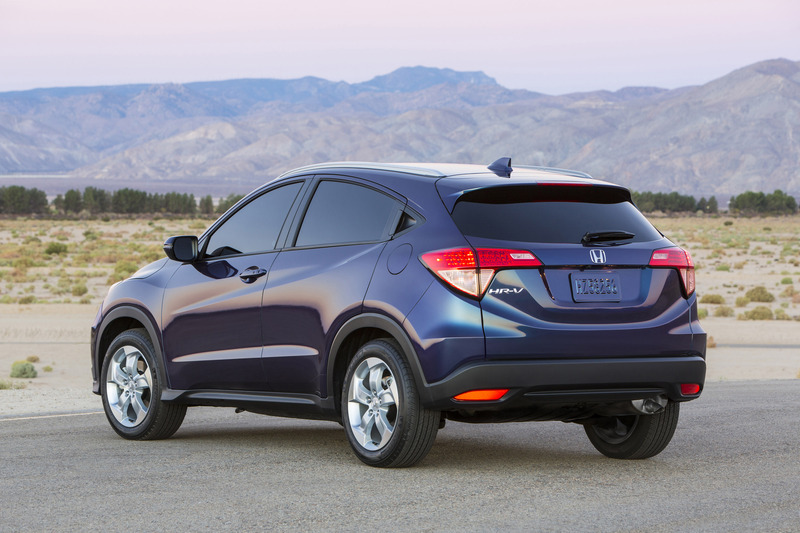 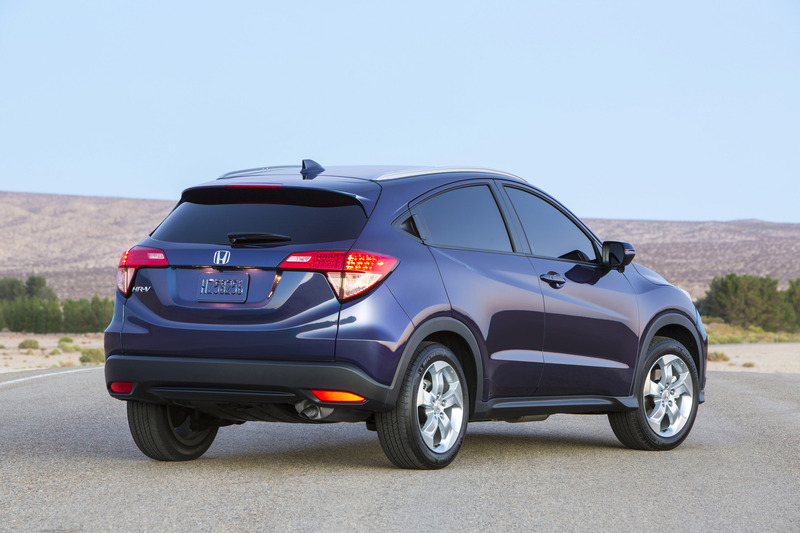 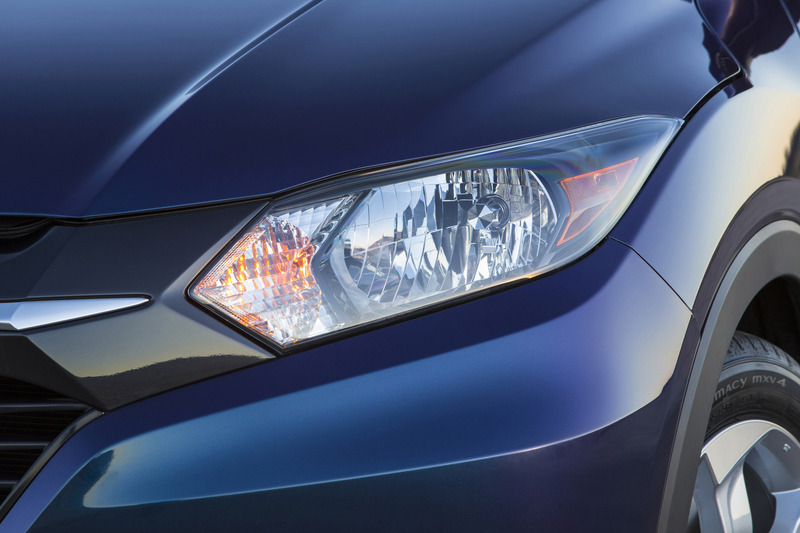 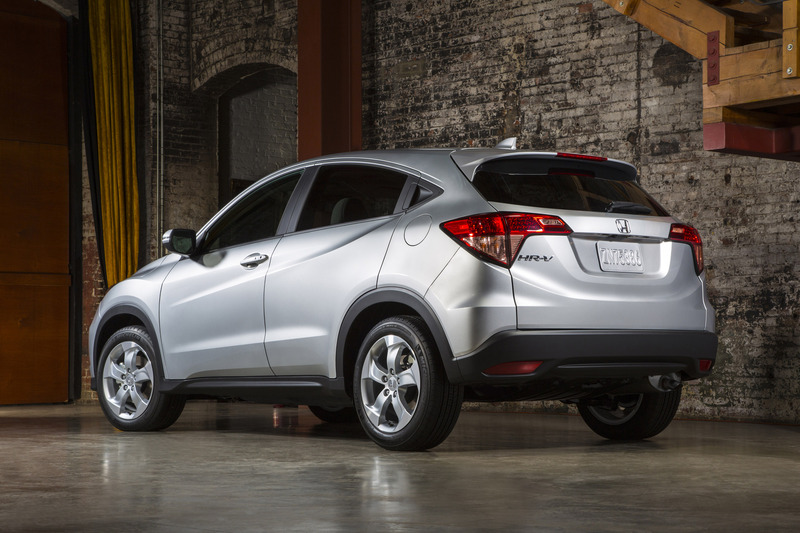 2016 Honda HR-V is What We Have Been Waiting For? 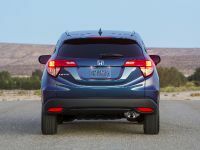 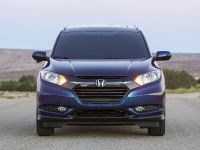 Is Honda HR-V Showing the best Fuel Efficiency in its Class?